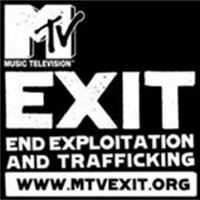 Muse are very proud to be involved with MTV Exit, MTV's campaign to raise awareness of human trafficking. MTV and Muse collaberated on the third part of the 'Some Things Cost More Than You Realise' Trilogy, using MK Ultra as the soundtrack to this new video. Check out MTV Exit on Facebook here.